Since 1973 (age 14), Keith has been an ardent weight lifter while excelling in football and track & field. Keith has served as a personal trainer since 1982. He has competed in many competitions sanctioned by “drug testing” powerlifting organizations since 1996. In 1998, he launched the “House of Payne Powerlifting and Strength Sports” website. It was the first North Carolina based website of its kind dedicated to promoting the strength sports of powerlifting and strongman. 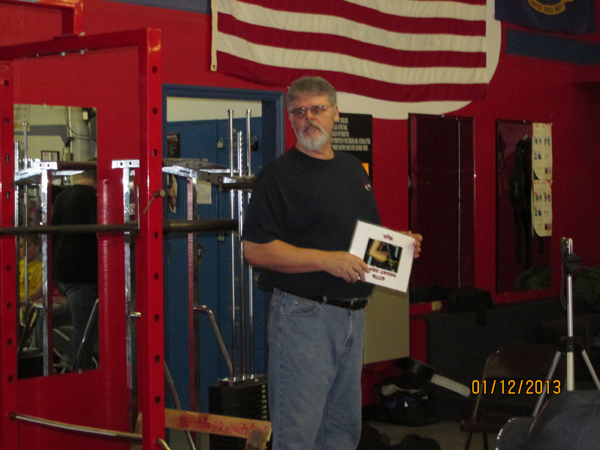 In 2001, Keith established the Iron Boy Powerlifting organization. 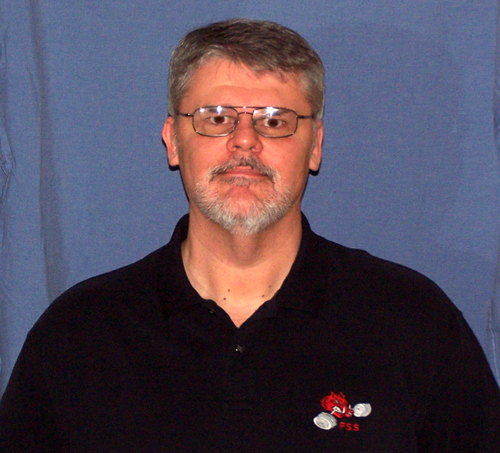 Keith has served as the IBP executive director since 2001. 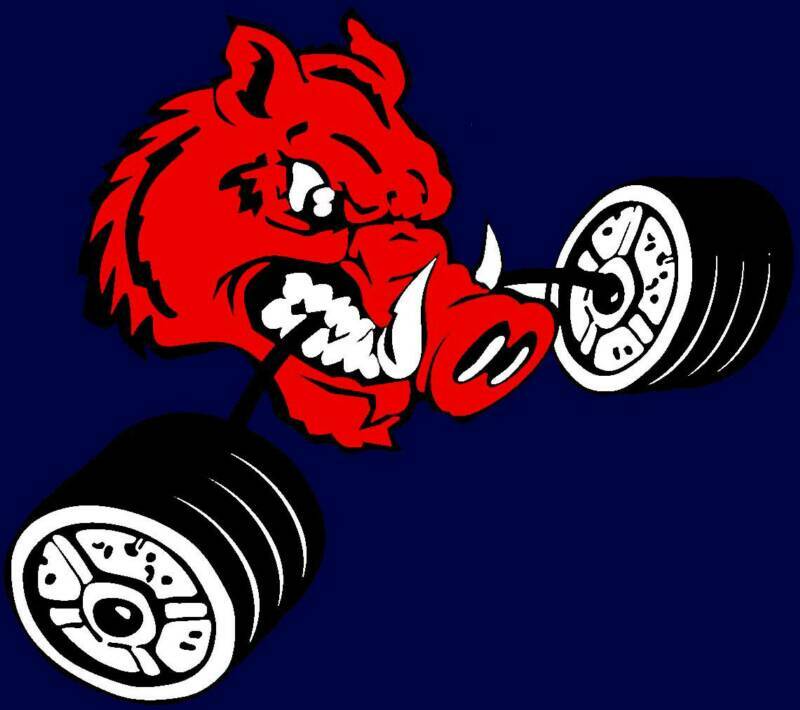 During this time the IBP has grown to be one of the largest powerlifting organizations in the Carolinas as hundreds of new lifters have been introduced to the sport. In 2003, Keith opened the House of Payne Gym in Yadkinville, NC. The gym was dedicated entirely to powerlifters. The HOPG was a powerlifting haven to many of North Carolinas best powerlifters. Keith trained many outstanding powerlifters as well as football players at this facility. The HOPG was closed a few years ago. Through the years Keith has contributed to strength sports in many different capacities including promoter, event director, organizer, judge, lifter, event announcer, webmaster, gym owner and trainer. In 2005, being a lifetime drug free athlete Keith felt a need to devote his efforts exclusively to promoting Drug Free sports. He co-founded the North Star Pride. The NSP is an organization committed to promoting drug free athletics. Currently the NSP has members in 13 States and continues to grow. In 2007, Keith was named AAU (Amateur Athletic Union) NC State Powerlifting Chairman. In addition to his role as state chairman he served as an AAU International judge and also directed AAU powerlifting meets for several years. In 2008, Keith was inducted into the North Carolina Powerlifting and Strength Sports Hall of Fame. Presently, Keith along with Rob Wess operates FUNCTIONAL STRENGTH SYSTEMS. He continues to train strength athletes and promotes / directs IBP lifting events in North Carolina and South Carolina.